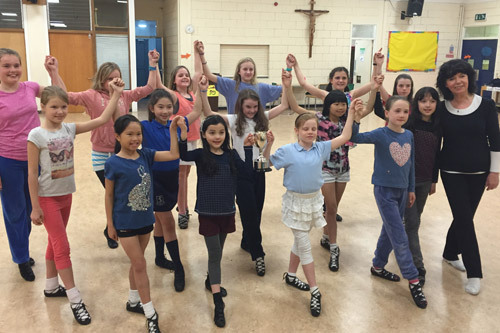 Over the past two decades, the Olive Hurley Collection has become the 'de facto' standard in learning to dance from scratch. 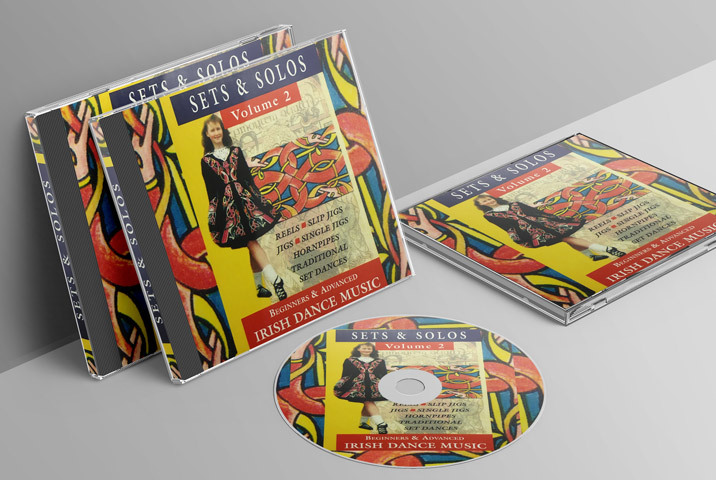 My music and DVD recordings match exactly the tunes and tempos that the Irish Dancing Commission (CLRG) specifies for its competitions, and for it's teaching and adjudicating certifications. Many teachers can testify that they passed their exams with the help of my instructional DVDs. And thousands of dancers from all corners of the world have learned to dance from them too. Whether you are a complete beginner or just wish to improve your carriage and style in executing your steps, these are a proven asset for you to achieve your goals.